A Shandong global promotion event was held by the Ministry of Foreign Affairs in Beijing on Sept 20. 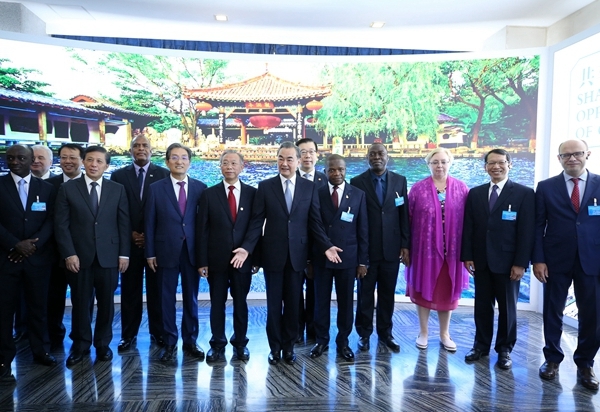 Diplomats of embassies to China, representatives from influential international organizations, heads of world-renowned enterprises and journalists form home and abroad were invited to attend the event. Chinese State Councilor and Foreign Minister Wang Yi made a speech at the beginning, "Since China's reform and opening up, Shandong has played an important role in the country's rapid development. It has established a comprehensive industry system, perfect transportation and advanced agricultural system, and made great achievements in economic and social areas". He added that this promotion event for Shandong is a great opportunity for it to replace old economic growth drivers with new ones, which would be highly regarded by diplomats and other countries and boost further innovation and development in Shandong. At the end of his speech, he expressed his wishes that the event could be a chance for Shandong and every attended country and enterprise to cooperate and develop. 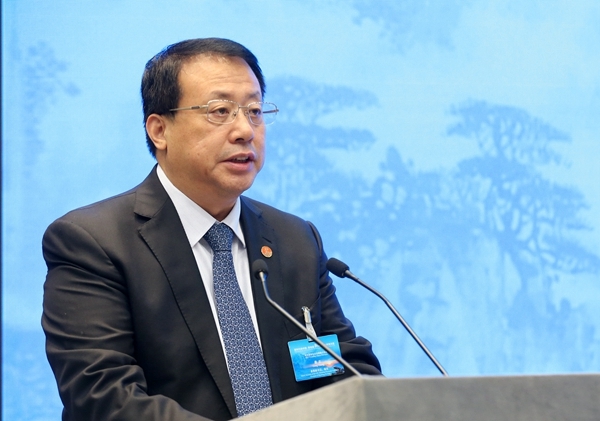 Then Liu Jiayi, Party secretary of Shandong province and Gong Zheng, governor of Shandong gave their speeches respectively. "Shandong is open and inclusive, and it has perfect opportunities," said Liu, "Shandong is sparing no effort to replace its old economic drivers with new ones, making efforts for rural revitalization and speeding up the development of its marine economy". 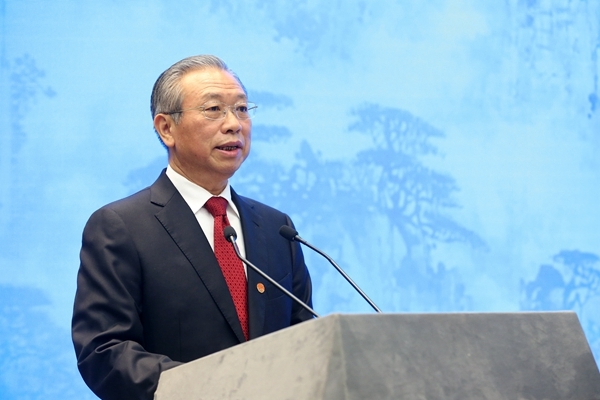 In the speech of Gong, he stated that Shandong tries its best to use the advantages of Qilu cultural resources and strengthens the exploitation of Chinese traditional cultures; and promotes the creative transformation and innovative development of traditional culture and develops its cultural and creative industries. Russian ambassador to China Andrey Denisov, Zambian ambassador to China Winnie N.Chibesakunda and South Korean ambassador to China Noh Young-min also delivered speeches. In the 40 years of reform and opening up, Shandong has made great achievements in its development, with annual GDP exceeding $1 trillion and an average annual growth of 11.5 percent. Local government officials hoped that the event will further drive tourist to visit and more companies from a range of industries to locate themselves in the province, in turn further boosting the local economy.